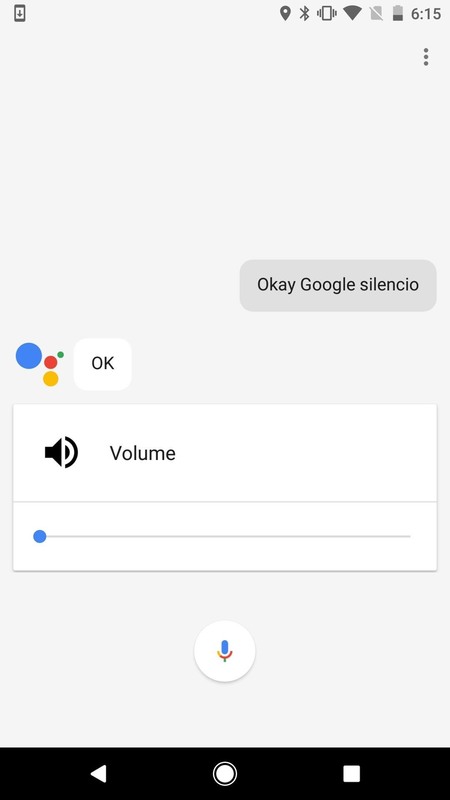 The Google Assistant that powers search on Pixel devices and Google Home has a lot more personality than regular old Google Search. It gets to know you, it's conversational, and it even has some fun Easter eggs hiding within—including a few magic tricks up its sleeve. There is no word yet on how long these Newt Scamander spells will last in Google Assistant, but as of right now, they are still there to have fun with. Cover image (original) via Warner Bros.